Cold humidification for maximum security. 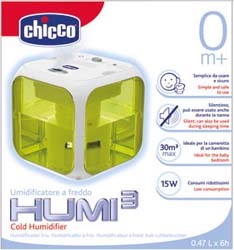 Need to rent a humidifier in Paris for more than 1 month? Contact us for a specific quote.